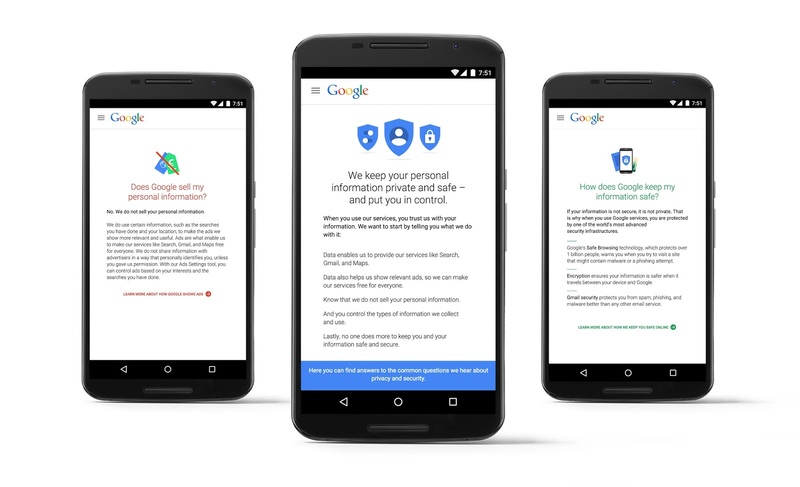 Google has changed the way in which you can keep on top of your privacy and security settings across its services in a bid to make it easier for users. 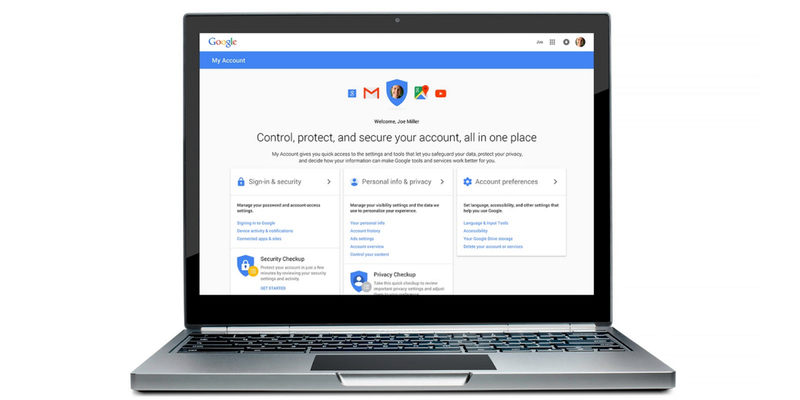 The new ‘My Account’ page aims to provide more context around your privacy decisions in relation to Google’s services. For example, the ‘privacy checkup’ wizard will run you through settings like whether Web and account activity are being recorded, or whether you want to keep a YouTube ‘watch’ history. There’s a security checkup on the page that will walk you through security settings and recent events, connected devices and which apps have access to your account info etc. Google’s included quick access to its Ad Settings tool too, which allows you to tailor ads or opt out of personalized ads altogether. Along with the My Account page, Google also today introduced a new site at privacy.google.com to provide a central location for people’s questions about the company’s privacy practices. The move is a smart one for a company that’s powered by advertizing dollars and frequently comes under fire for its data collection and usage practices. It seems it’s now trying to redress those concerns by giving a single location for keeping tabs of your security and privacy settings.